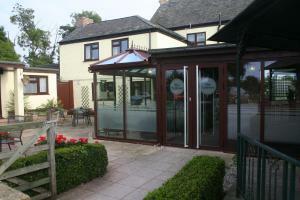 Situated just 14 miles from York city centre, the Yorkway Motel offers a restaurant, free WiFi access and free parking. From the property, JORVIK Viking Centre is 30 minutes' drive away and Yorkshire Air Museum is 19 minutes' drive away. See all Yorkway Motel reviews..